The brand new Baumhaus release is signed by Andre Salmon, a talented artist from Ecuador whom has released in labels like Repopulate Mars, Suara or Leftroom among others. 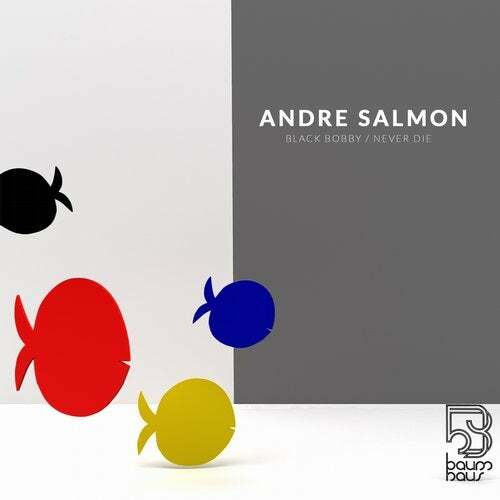 "Black Bobby" is classy tech-house, powerful & cool and "Never Die" is all about the bassline, the up-to-date house music feeling and a lovely vocal by Isa Eros. For the remixes we are glad to count on De La Swing with a dancefloor bomb and Piek with his 114bpm lo-fi techno interpretation. Solid release with a wide range of musical styles.